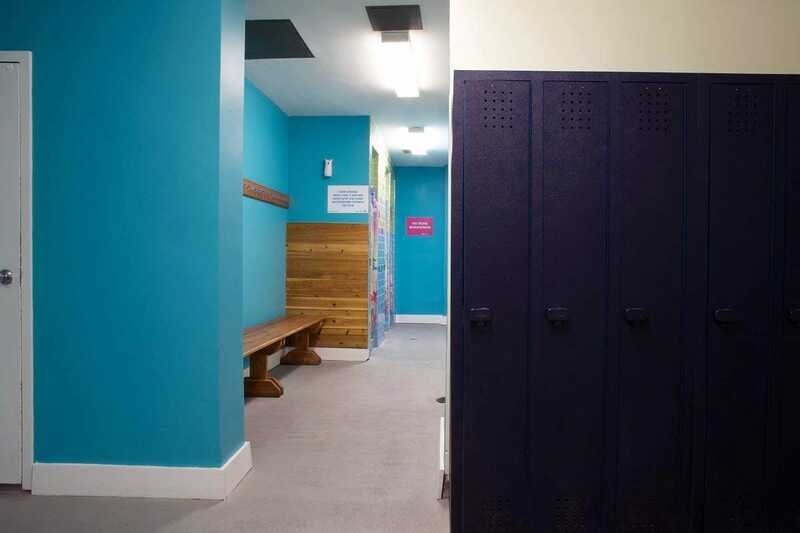 Davina’s Swim House offer children’s swimming lessons in multiple locations in the Toronto area, in North York, North Toronto, and Midtown. Swim classes are offered year-round, with a low 3:1 student-to-instructor ratio. 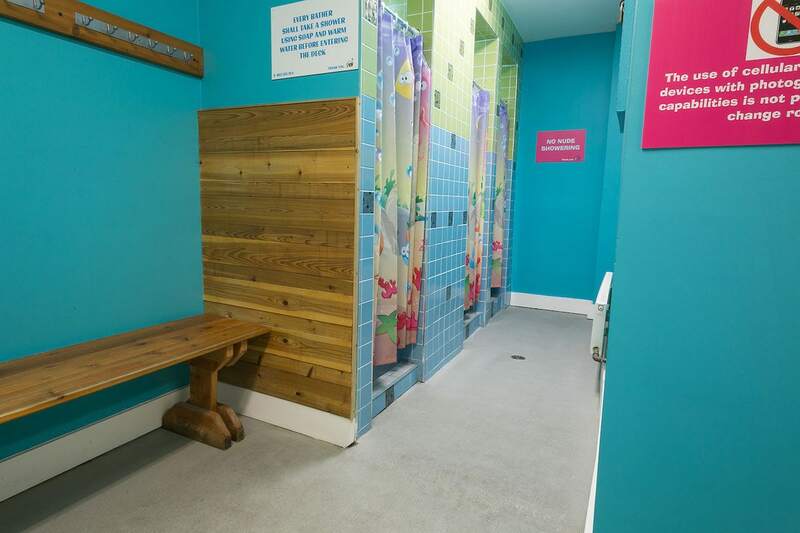 Davina’s Swim House also has Red Cross and Lifesaving programs for youth and teens. Swim classes can be used by children as young as 5 months old and up. Swim lessons for adults are available, too. Swim instructors are certified instructors and lifeguards, and also receive specific training for Davina’s Swim School to work with infants, toddlers, and children. 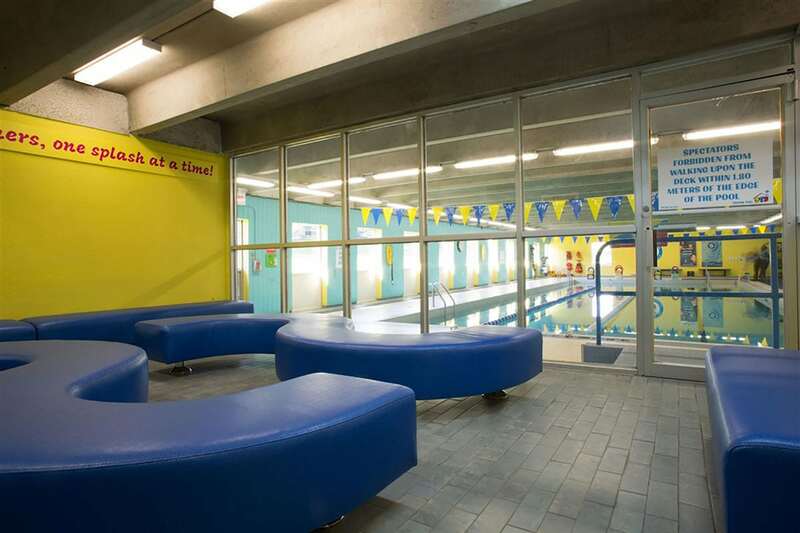 Swim lessons take place in four pools around Toronto, including at the Davina’s Swim House headquarters and flagship location on Marlee Avenue in York. 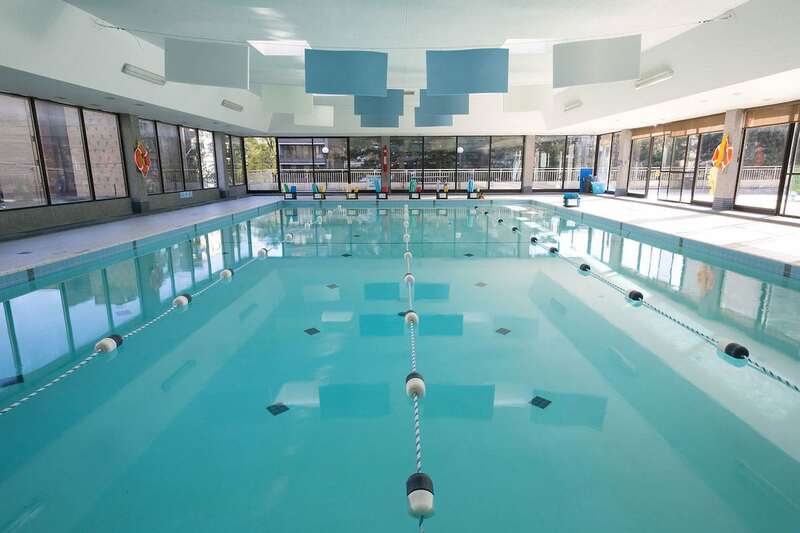 This location has a 30×50-foot pool heated to around 88°F with built-in steps and “tot dock” for younger swimmers, viewing on deck or via TV monitor in a lounge, two family change rooms, and on-site parking. Founder Davina Schwartz-Lopez has been a swim instructor since 1993 and founded Davina’s Swim House in 2005.